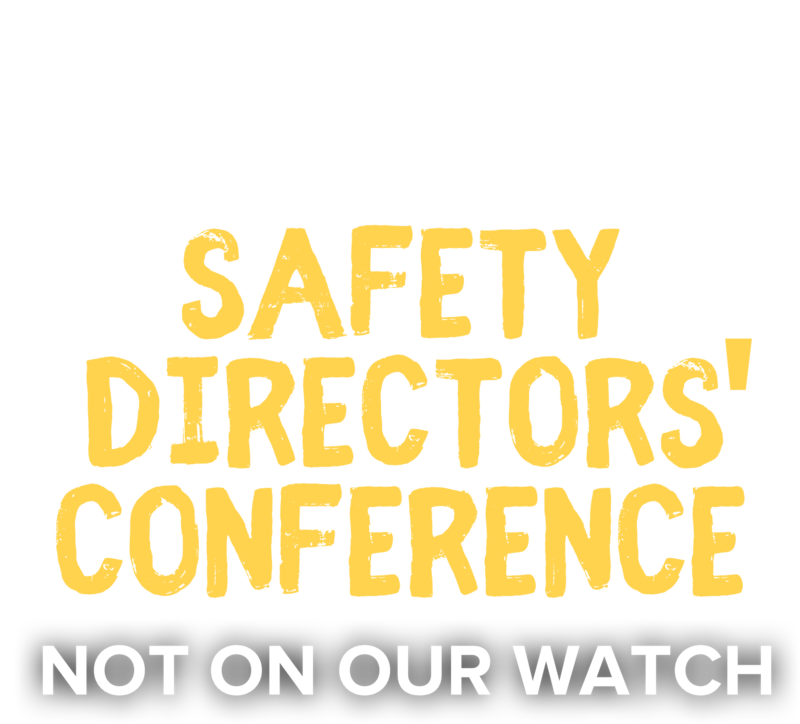 MCAA’s Safety Directors' Conference may be the most valuable tool around for MCAA and UA safety professionals. By networking with and learning with your mechanical industry colleagues, you can deliver on the words we all live by, "Not on Our Watch". This year's conference again provides great speakers, industry-specific education on emerging safety issues, and exhibitors who will share their latest products and safety technologies. Pre- and post-conference sessions are available to allow you to obtain or renew your safety credentials. This conference has become a "can't miss" event for safety professionals who need to stay current with a changing environment. Then here's the link to MCAA's online registration site. If preferred, you can download the registration form and mail it back to Megan Walsh. We look forward to seeing you in Lake Buena Vista! MCAA and the United Association (UA) are enjoying a very effective cooperative partnership in mechanical industry safety and health. For the past several years the UA has participated in MCAA’s annual Safety Directors’ Conference brining the mechanical industry workers’ perspective to the table. Likewise, MCAA has participated in the UA Instructor Training program making presentations on various predominant safety and health topics. The partnership continues to grow stronger, further enhancing the safety and health of our fitters, plumbers, service technicians and fabrication shop workers. CNA has been a MCAA partner in safety since the late 1990s. The organization has been a long-time sponsor of MCAA’s annual Safety Directors’ Conference, participates on MCAA’s Safety and Health Committee, leads the MCAA/CNA Safety Excellence Awards Selection Taskforce, and shares numerous safety and health resources with MCAA members, including webinars and informational articles. MCAA is very grateful for the partnership, and thanks CNA for its loyal support. Milwaukee Tool is a long-time MCAA partner and recently expanded the partnership to include occupational safety and health.  The power tool design and manufacturing company participated in the production of MCAA’s 2017 safety training video Musculoskeletal Wellness for Mechanical Construction Workers, has presented several times at MCAA’s annual Safety Directors’ Conference, and will present, for the first time ever, the Milwaukee Tool Mechanical Industry Safety Professional of the Year award at MCAA’s 2019 convention in Phoenix. MCAA thanks Milwaukee Tool for its continuing support and looks forward to the growing partnership in safety and health.